Trackers may also have access to the data stored in the browser, such as search history, cookies, saved passwords and form data. It is therefore important to control what data the browser stores about you. 1. You can browse in incognito mode with the Menu – New incognito window option. The advantage of this setting is that some of the data accumulated during browsing is deleted when you close the window: search history, cookies, download data, and temporary files. 3. 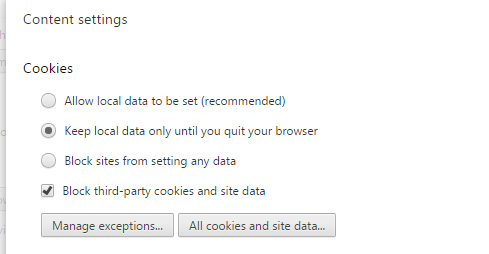 Under Clear browsing data, it is advised to regularly delete browsing and download history and cookies. 1. You can browse in private mode by selecting New private window in the menu. 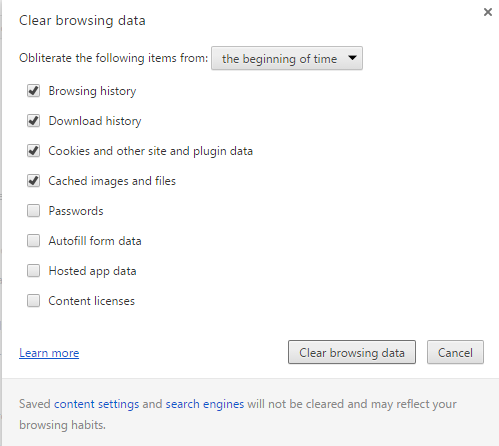 The advantage of this setting is that some of the data accumulated during browsing is deleted when you close the window: browsing history, searches, cookies and temporary files. 2. It is possible to set the private mode as the default mode in Preferences – Privacy, by selecting Always use private browsing mode. 3. 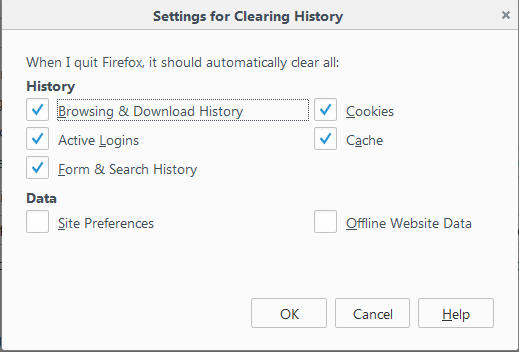 In Preferences – Privacy – History – Settings you can choose one by one which type of data to delete when closing Firefox.